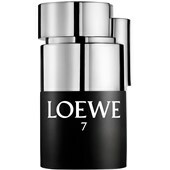 The success story of the Loewe brand begins with the founding of the company in 1846. 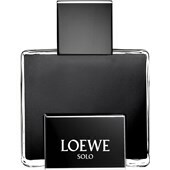 During the wedding of the Spanish queen Isabella II, with Francis of Assisi stirring all of Madrid into a frenzy, a few artisans founded a leather works. 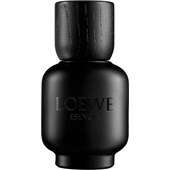 This was enriched in1872 by the German artist Enrique Roessberg Loewe and made known through a successful mixture of high quality and offensive adverts. 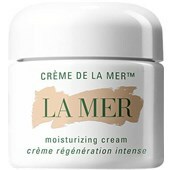 Twenty years later the company has acquired a good reputation. 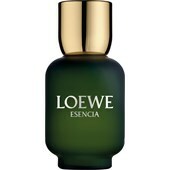 As purveyor to the Spanish queen’s court Loewe enjoyed high standing. 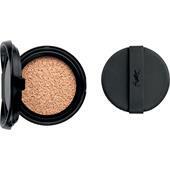 For the international breakthrough, the designer Peréz de Rozas helped: The bag designed by him from Boxcalf quickly became distinctive of the brand. 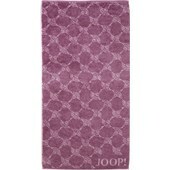 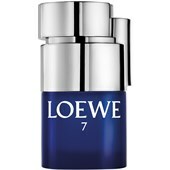 Loewe then concentrated on the fashion world, and collaborated with greats such as Giorgio Armani, Laura Biagiotti and Karl Lagerfeld. 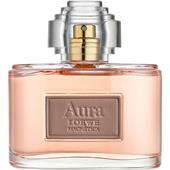 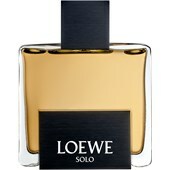 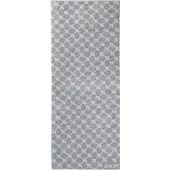 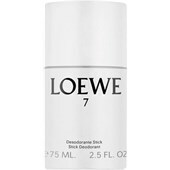 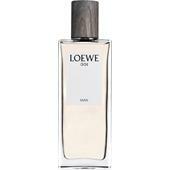 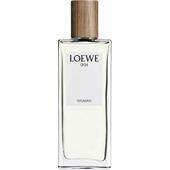 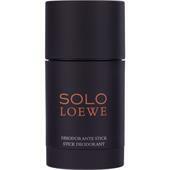 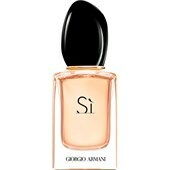 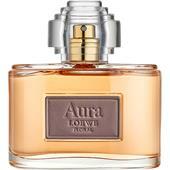 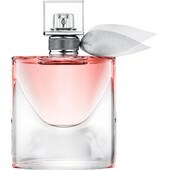 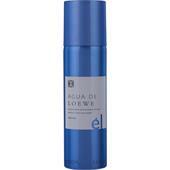 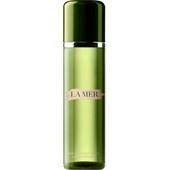 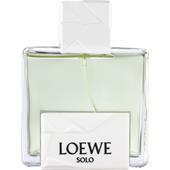 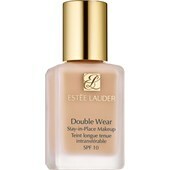 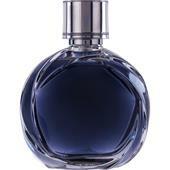 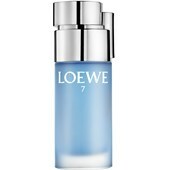 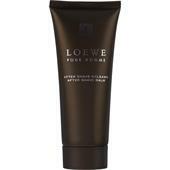 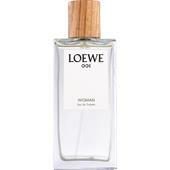 But in 1972 the company brought their first women’s fragrance on the market with ‘L de Loewe’. 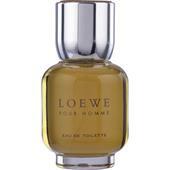 Three years later, the men’s fragrance ‘Loewe pour Homme’ followed. 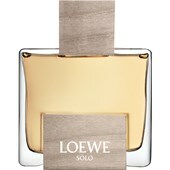 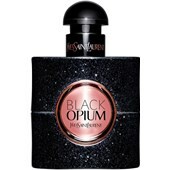 Since the manufacturer constantly expands their exclusive perfume collection, today they present a large assortment of different men’s and women’s fragrances. 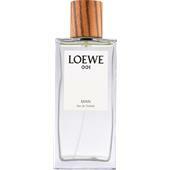 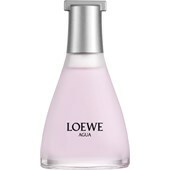 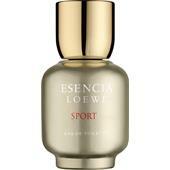 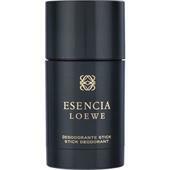 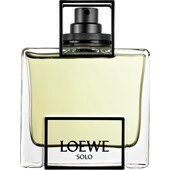 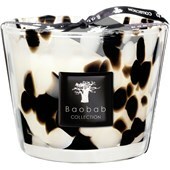 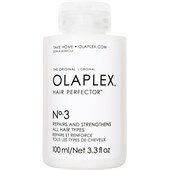 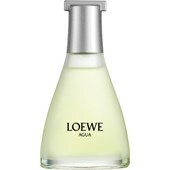 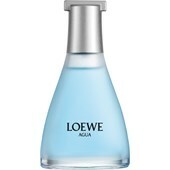 Scents such as Quizás and Agua de Loewe are hugely popular and number among the classics.